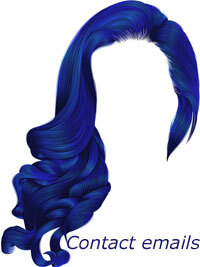 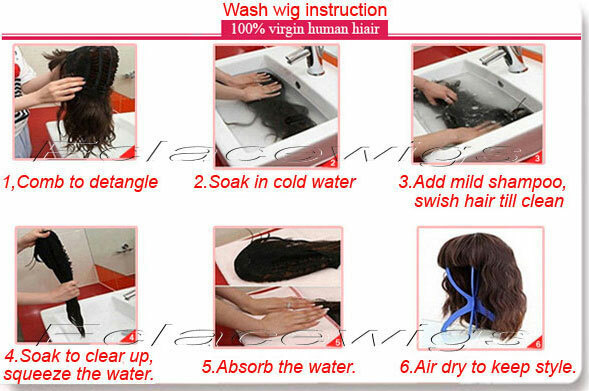 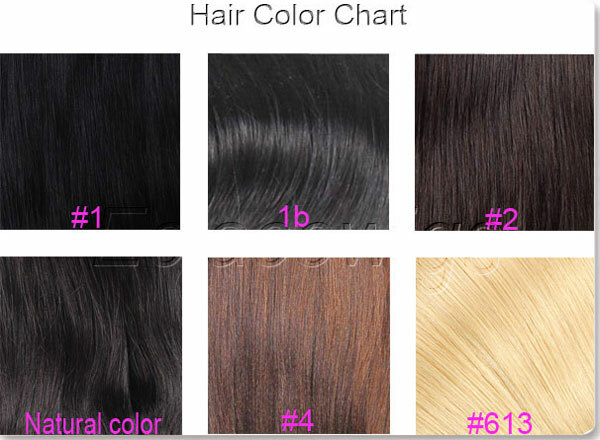 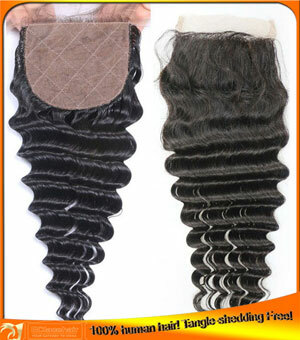 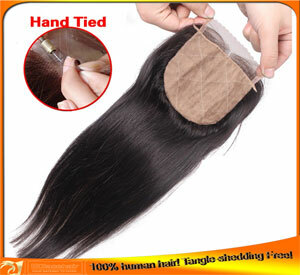 Hair We use 100% indian remy hair for our silk base top closures. 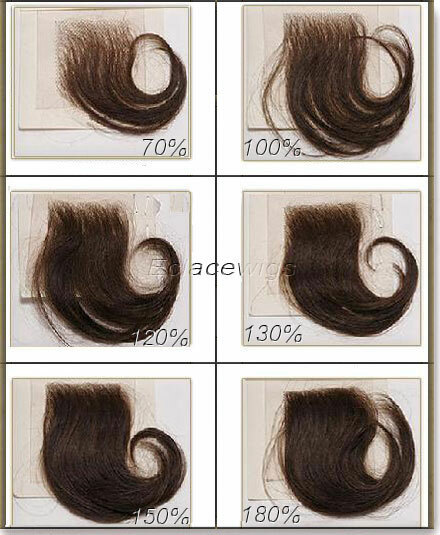 Silk Medium brown,dark brown silk. 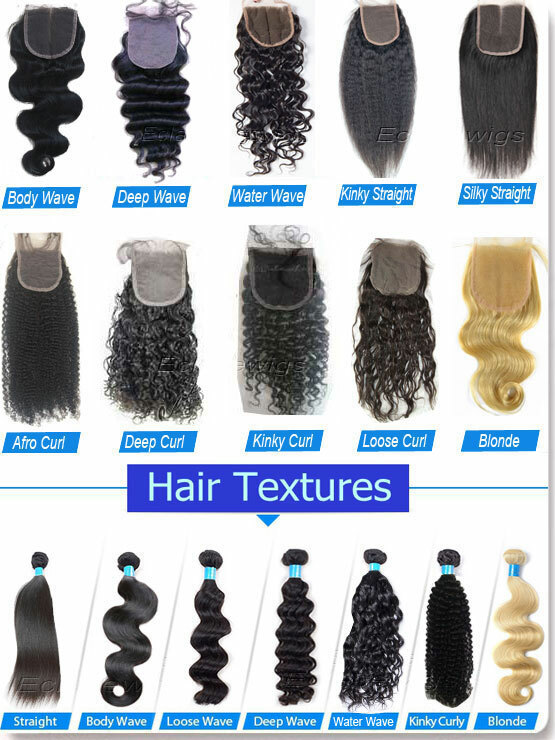 120% Density virgin silk top closures in stock. 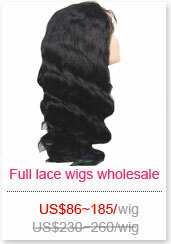 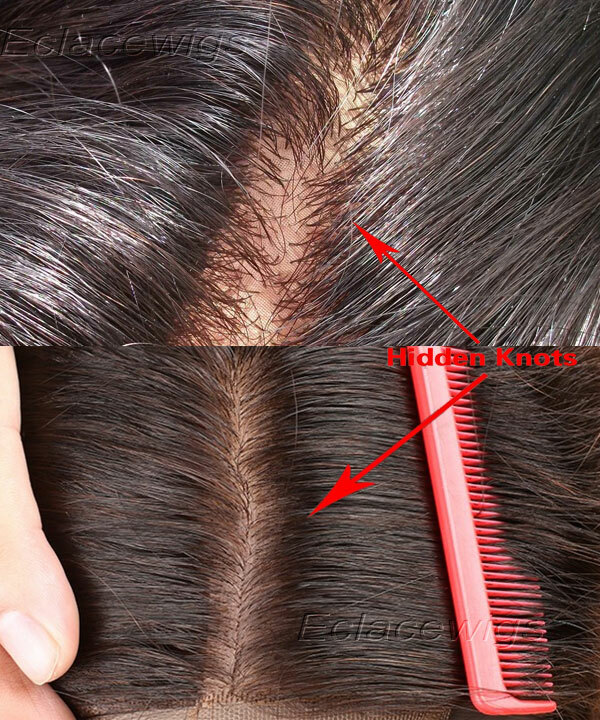 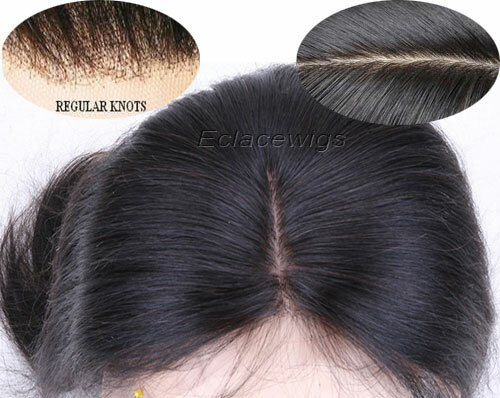 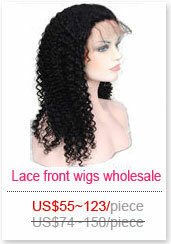 Silk base knots that looks like real human scalp. Lead time We have silk base top closures in size 4x4 in stock.It will take around 45 days to make custom silk base top closures.